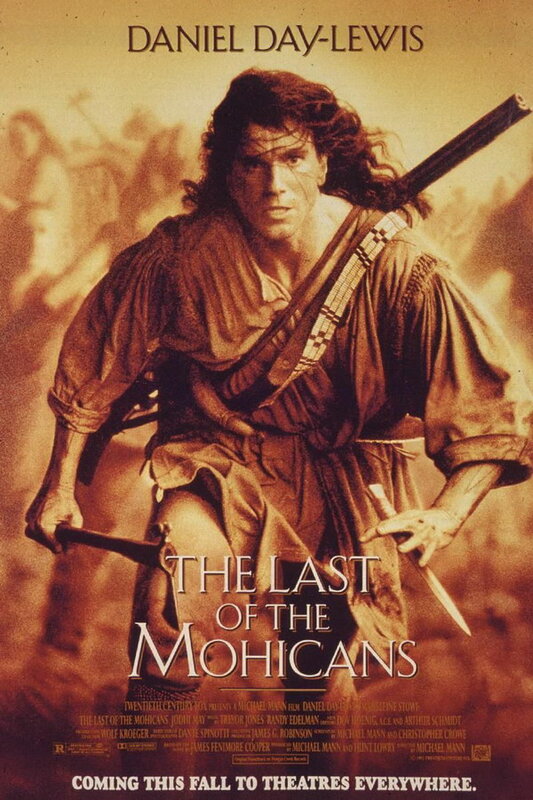 The Last of the Mohicans font here refers to the font used in the poster of the Last of the Mohicans, which is a 1992 historical epic movie set in 1757 during the French and Indian War, focusing on three trappers trying to protect a British Colonel’s daughters. The font used for the movie title in the poster is probably Schneidler Initials designed by F.H. Ernst Schneidler. The font is a commercial one and you can view more details about it here. In addition to The Last of the Mohicans, Schneidler Initials typeface is also used in the following logos, movie posters or album covers etc., including: Tears of the Sun, The Duchess, Life Is Beautiful.